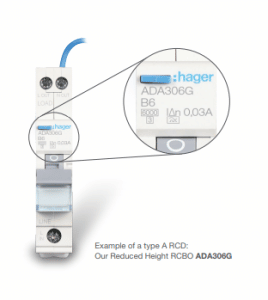 RCCBs, RCBOs and RCD add on blocks. AC, PLUS pulsating DC components. PLUS smooth DC residual current.